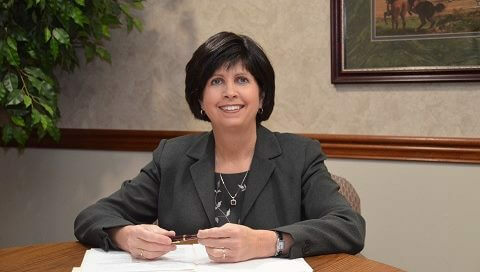 Sherry has been with us for over 20 years helping families plan in advance. She is considered one of the most respected pre-arrangement counselors in our area and has received several recognitions and distinctions, including the "Circle of Excellence Award." Our families continuously comment on the positive experience they've had meeting with Sherry and are impressed with her knowledge about Medicaid guidelines, insurance transfers and even flowers (she has a B.S. in Horticultural Business Management from Purdue University). Call Sherry today to see how reassuring it is to have things planned in advance.